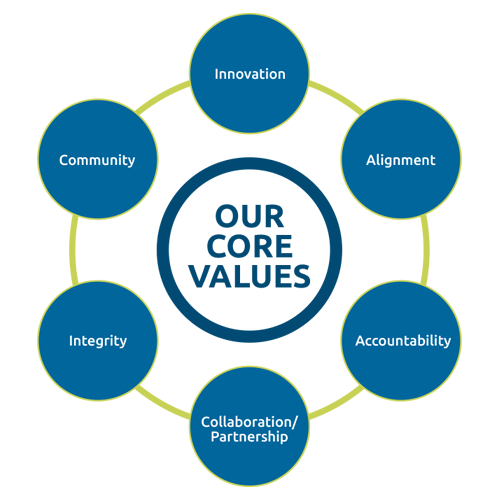 At the center of our work lies our commitment to our core values. 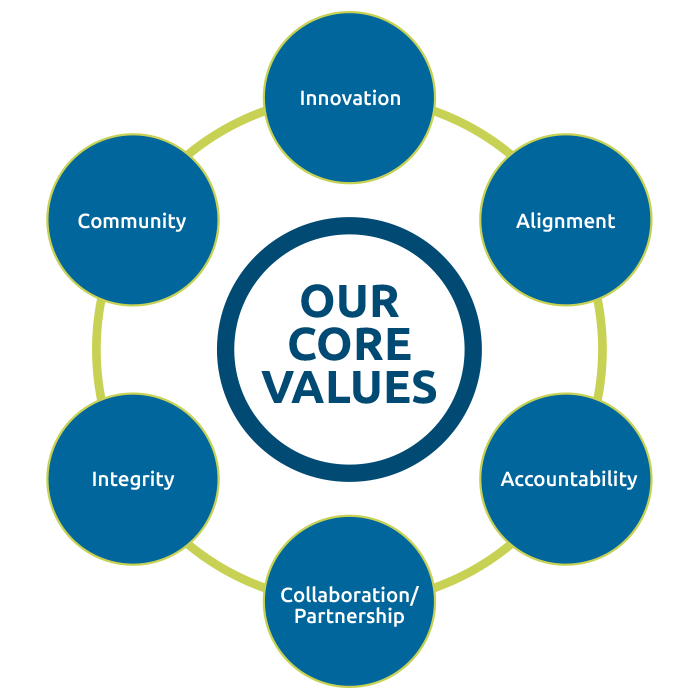 Our core values form the foundation for who we are as a company, and how we represent ourselves in the world of commercial real estate. Parallel Capital Partners is defined by its innovative culture, a foundation built upon alignment, accountability, collaboration and partnership, and an uncompromising commitment to integrity and the community. We believe that meaningful, productive change only comes by looking at challenges and opportunities from a new perspective and exercising our intellectual curiosity. We develop structures with financial incentives that align the interests of all stakeholders without asymmetries. We accept our individual and team responsibilities, and we meet our commitments. We take responsibility for our performance in all of our decisions and actions. We promote inclusion and participation in a team-focused environment. Together, we seek creative solutions to complex problems. We emphasize integrity in every aspect of our business, resulting in a firm that is trusted by our partners along with the other professionals and investors we work with. We are committed to giving back to our communities in leadership capacities. We commit time, capital, and resources to charitable causes. Leadership in Energy & Environmental Design (LEED) is a global green building certification program that recognizes the top building strategies and practices. Across our portfolio, Parallel holds seven LEED certifications—Two Gold and Five Silver. LEED certification is a focus of our company in every project we evaluate and manage. Attention is focused on improvements to the core systems that achieve energy efficiency, prolong equipment life, and reduce operating expenses. Currently, Parallel has 10 buildings that are Energy Star certified. Energy Star certified buildings use 35% less energy and emit 356% fewer greenhouse gas emissions than similarly sized buildings. Earning Energy Star certifications shows our commitment to saving energy, protecting the environment, and conserving resources for the future. Parallel teams up with companies that are dedicated to green building practices. Our commitment to green building practices manifests in all areas of our internal operations. We follow green cleaning specifications by using environmentally friendly cleaning methods and products. We use recyclable paper products and automatic dispensers in our restrooms. We contract with pest control companies that use innovative methods free from harmful chemicals to ensure that we stay true to our green building practices on all fronts. In addition, we encourage the conversion to LED light bulbs and that all old lighting and ballasts are recycled. We use zero to low volatile organic compound paints, encourage the installation of Energy Star appliances, use dual flush/low-flush toilets and water-efficient aerators in faucets, and continually perform preventive maintenance on HVAC systems to improve efficiency. We also encourage electronic correspondence and payment processing. Our efforts in the area of green building practices continue to evolve with the latest developments in environmental sustainability. Parallel has made it a priority to provide employees, tenants, and patrons of our buildings with easy access to Electric Vehicle Charging Stations. In just one year, we installed more than 15 units, including several at our corporate office, with plans to install additional units at properties that would benefit from them. The goal of this program is to reduce emissions and improve air quality while providing a unique amenity to our tenants. In 2017, Parallel installed a 39.375 kW solar power system on the roof of our corporate offices located in San Diego, California. The system is comprised of 105 LG modules and three inverters. To date, we have saved 45K pounds of CO2 emissions which is the equivalent to planting more than 1,100 trees. Working in conjunction with our service providers, Parallel is committed to implementing methods that reduce waste, reuse materials, and promote recycling at our buildings. We also offer annual e-waste recycling events so that any obsolete or unused electronics are picked up and properly disposed for future reuse.